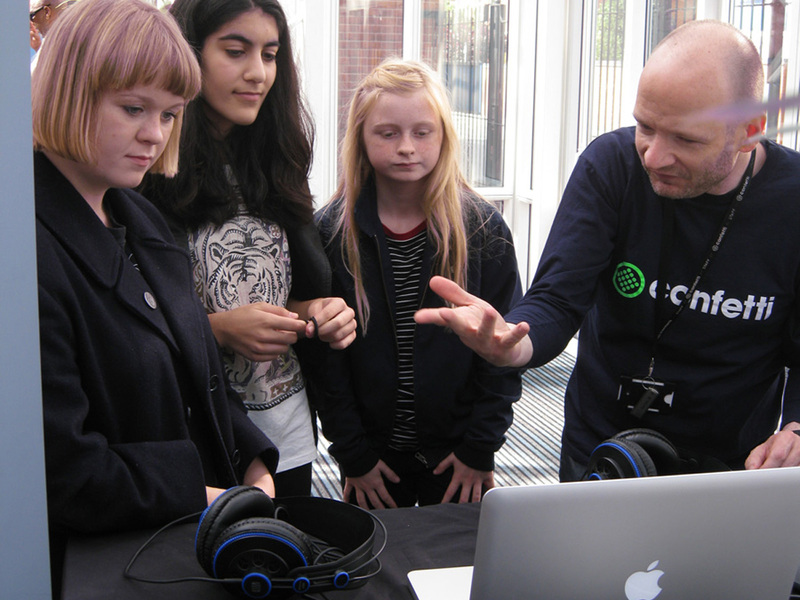 We welcomed 30 students from 5 local secondary level schools to Fuse’s 2014 launch. 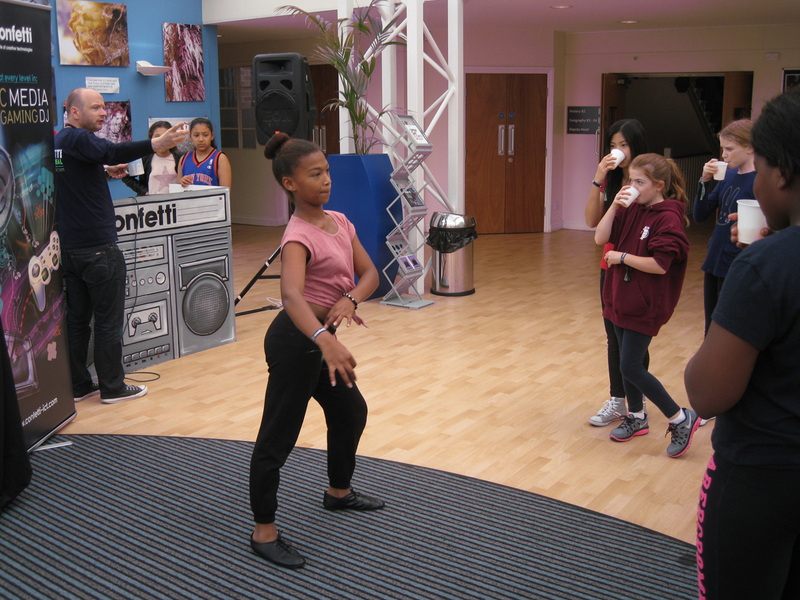 The first day offered an array of arts including salsa and street dance, music and music production, filmmaking and theatre. 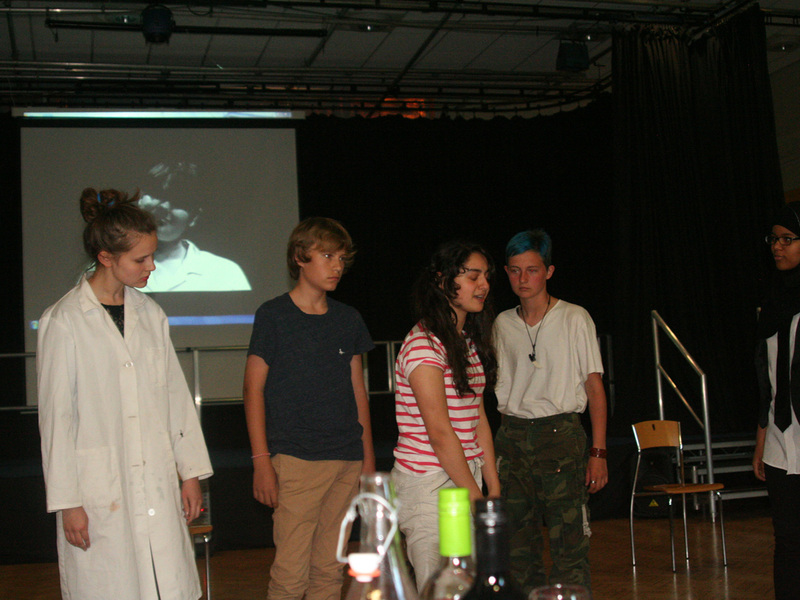 By the end of the first day, students had a better idea of the discipline they hoped to pursue in the following weeks, working closely with artists to create a new piece of work that would be shared at the festival’s showcase. 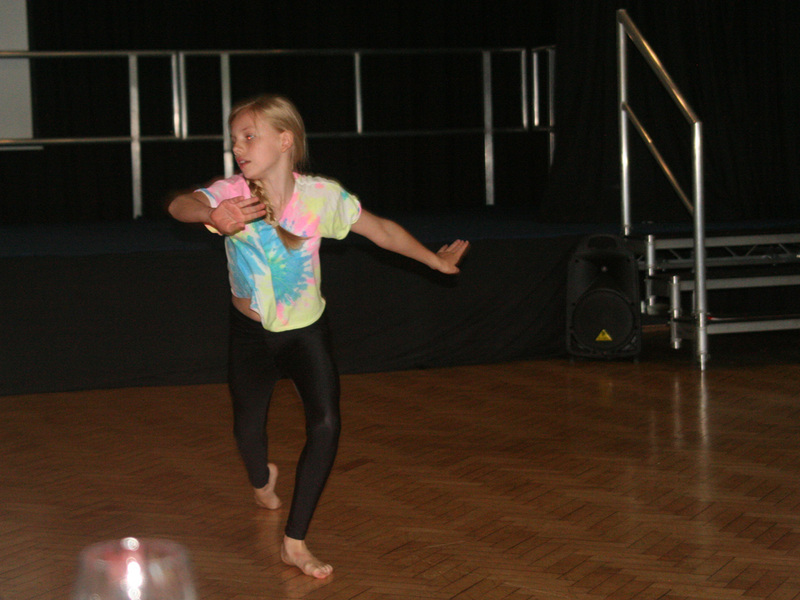 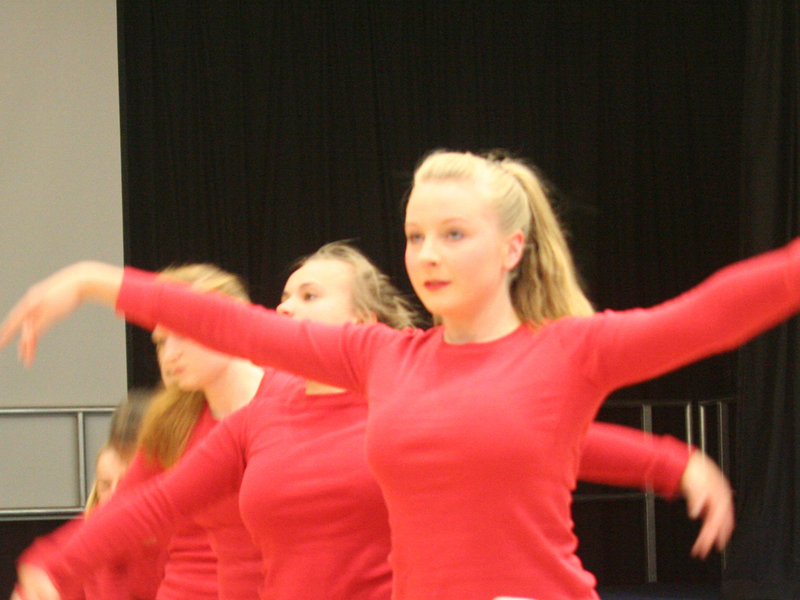 The showcase took place on Monday 30 June 2014 and saw an eclectic mix of dance, film, music and drama. 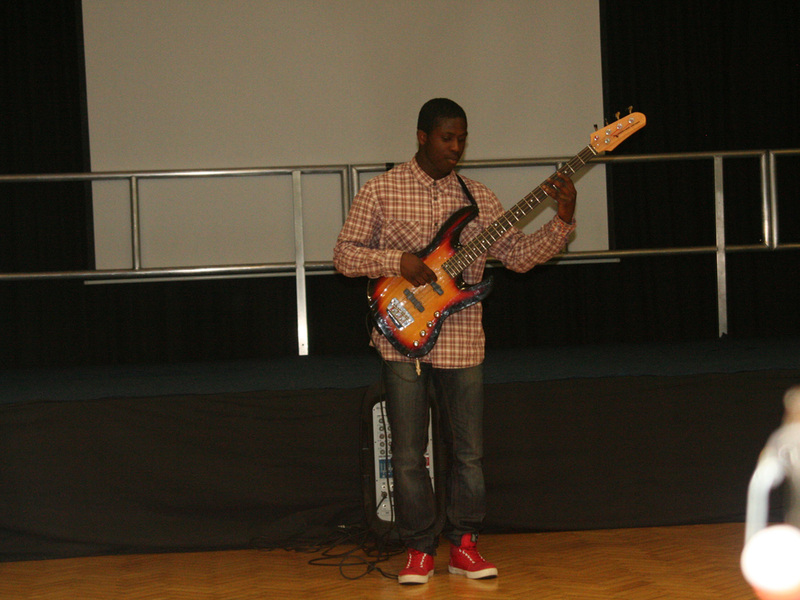 The majority of young people worked independently, wanting to develop individual skills and improve confidence levels. 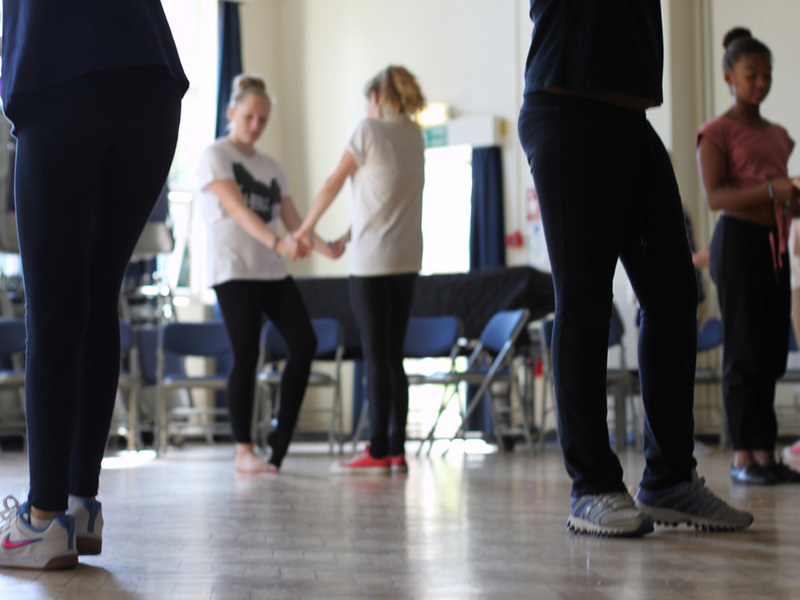 Feedback given from participants was excellent, many commenting on how the support from professional artists was invaluable in learning and developing arts practice. 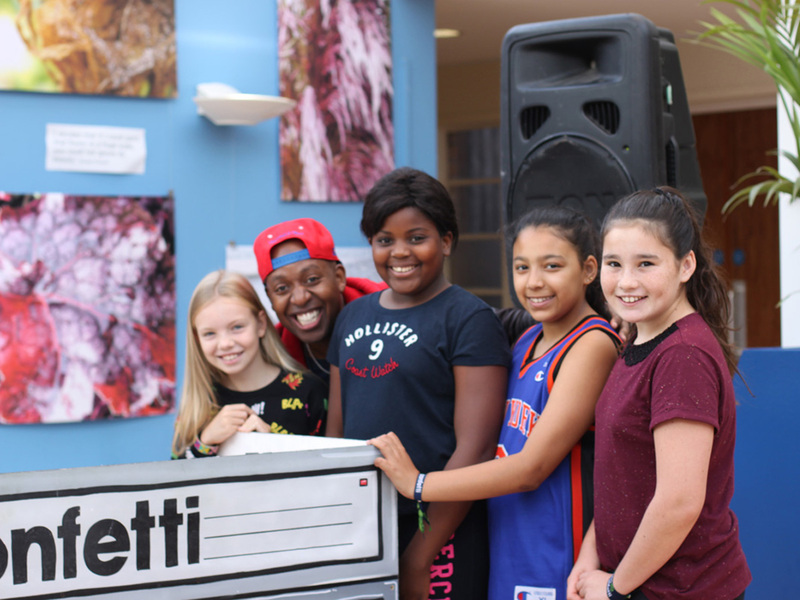 Many thanks to the all the NGHS staff and artists involved in FUSE 2014: QMX Dance, Allergic Films, Confetti Studios, RAMA, Bobbly Eccles, Nathan Harrison and John Dell.